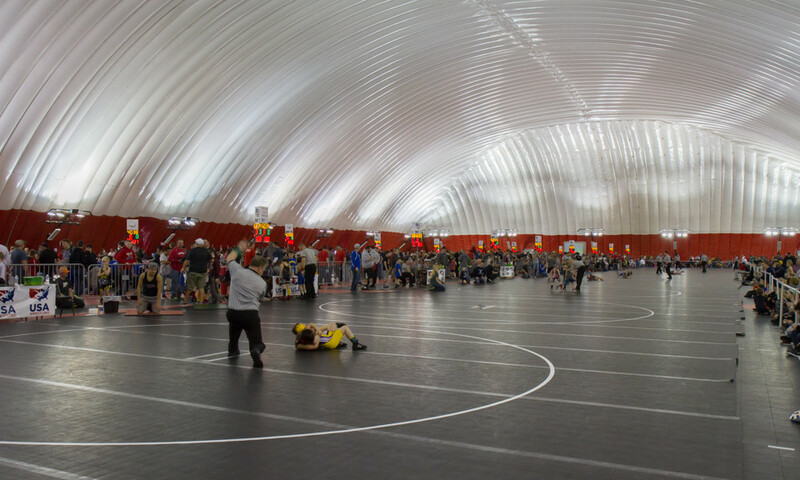 On 18 mats 1,100 wrestlers, from around the country, competed in the Wisconsin Dells Sports Complex on Saturday 3/12. Included in those 1,100 wrestlers were 8 current and 4 former Matdogs. Keegan, Evan S., Wyatt, Louis, Hunter, JJ, Bryce, Jacob, Sam, Max, David and Brendan McInerney. All showed great effort and 5 placed! Great job by everyone.